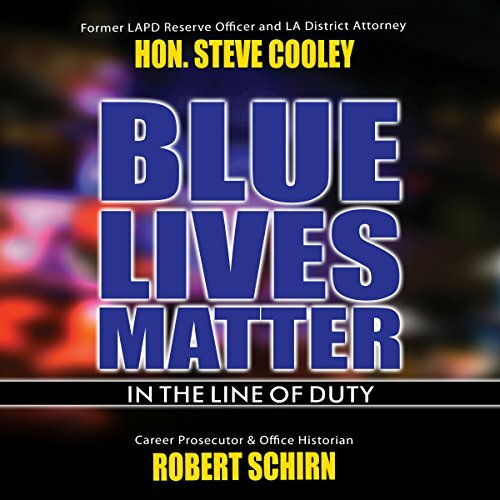 Showing results by author "Steve Cooley"
Blue Lives Matter is a audiobook that explores the line-of-duty deaths suffered by the law enforcement blue family. This audiobook examines the deaths of eight police officers and one police canine in Los Angeles County. The chapters portray the fallen officers and the canine as true heroes who each made the ultimate sacrifice in service to their community. Co-authors Steve Cooley and Bob Schirn discuss each case in detail.